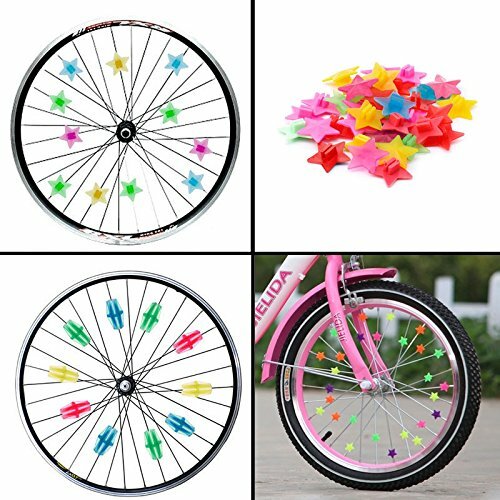 Transform Your Bike with the Most Dazzling, Colorful Bicycle Spokes Decorations by Wheely Bikes! 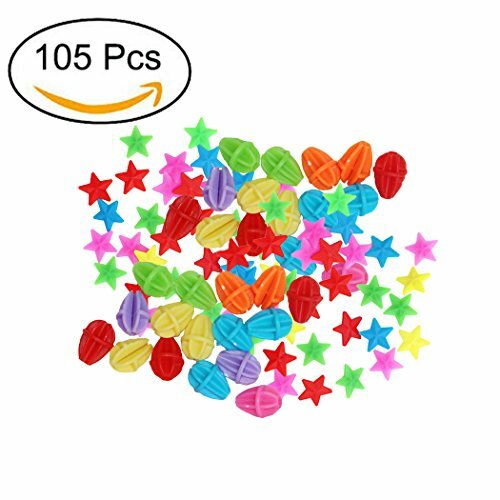 A GREAT GIFT FOR CHILDREN: Are you looking for a great gift for your lovely and cute kids? This bike spokes decoration kit will make an excellent way to accessorize their beach cruisers, Electra Townies and more! 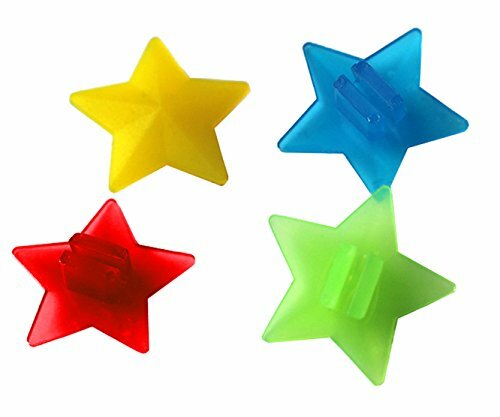 SNAP THEM ON THE FRONT OR BACK WHEELS IN A WHIZ: With an easy, clip-on design, these multicolor bike spokes decorations can be installed in one motion. 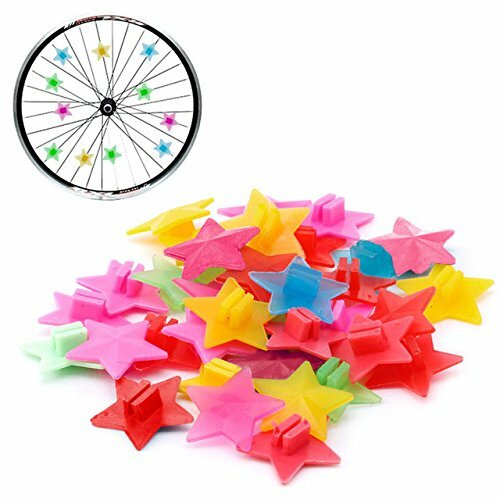 Simply snap them on your children bicycle spokes and transform the wheels in seconds!